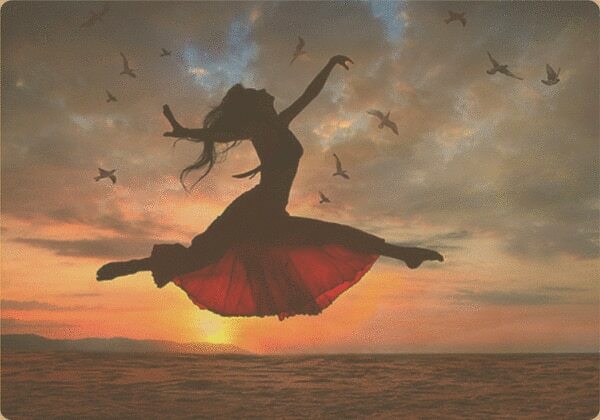 Make time for the most important person in your life. 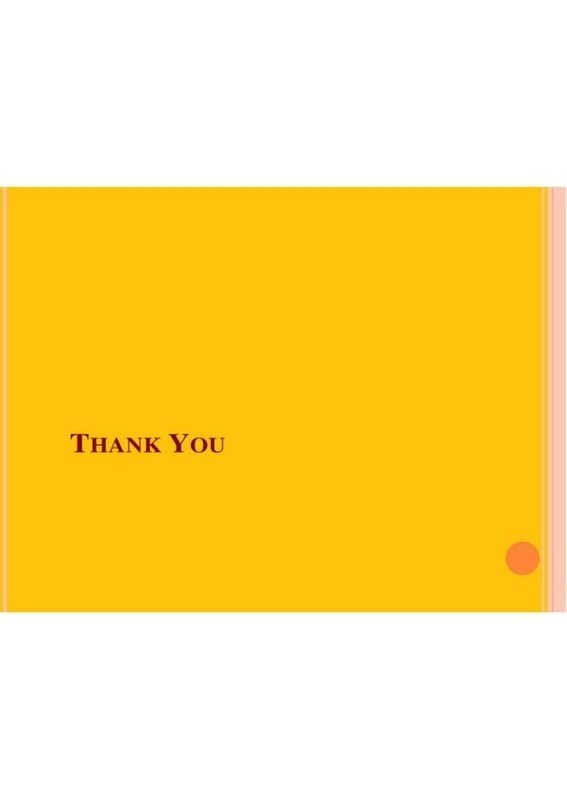 You. 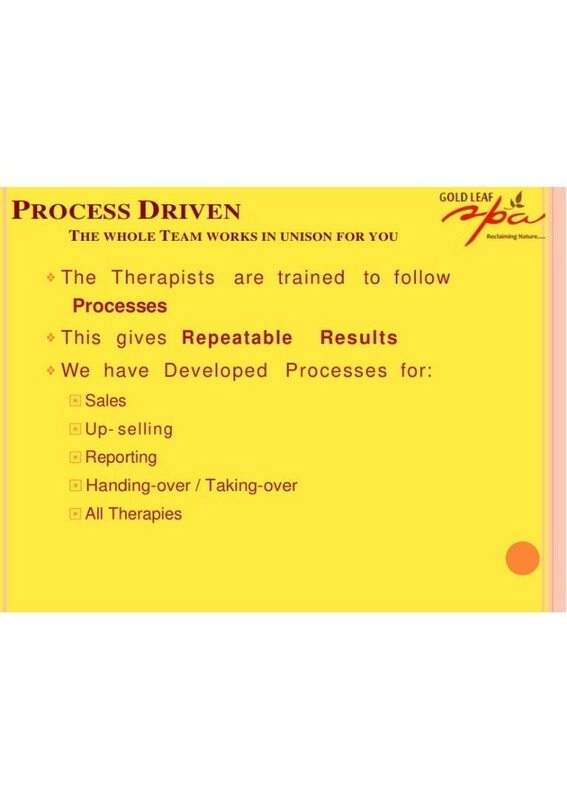 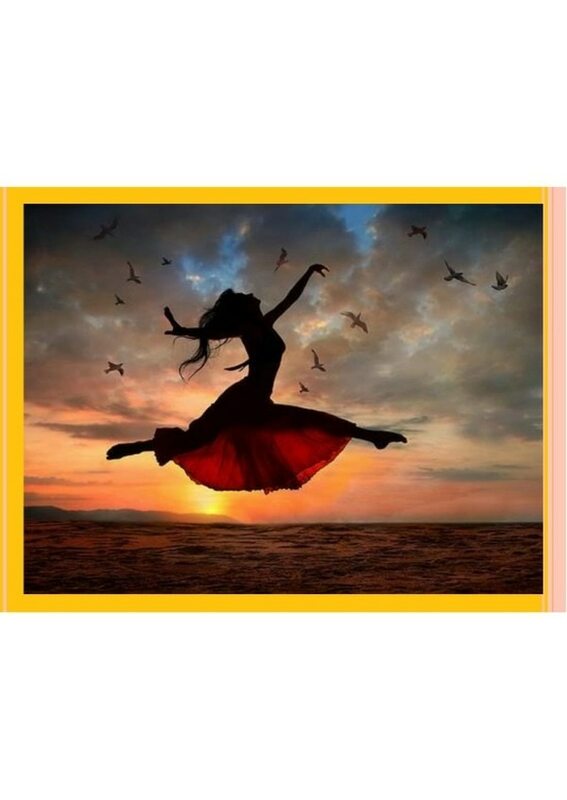 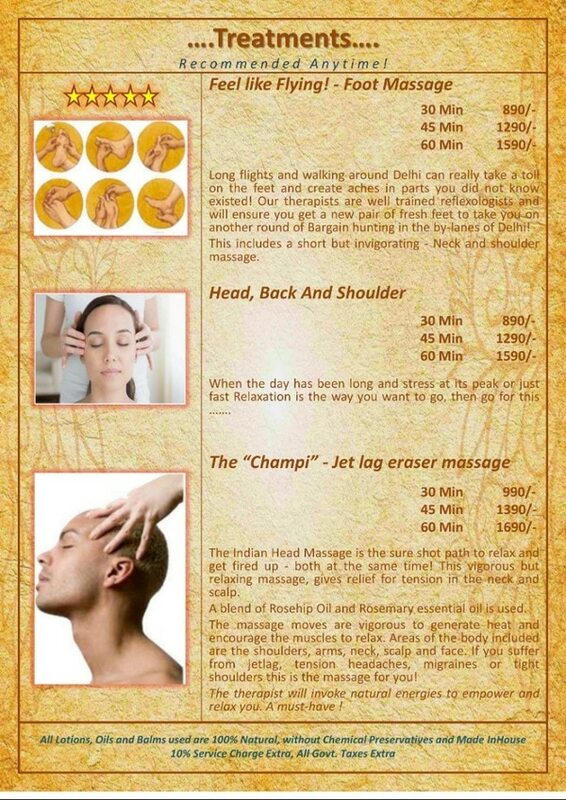 It is only when you are refreshed and rejuvenated can you devote time and energy to your family and work. 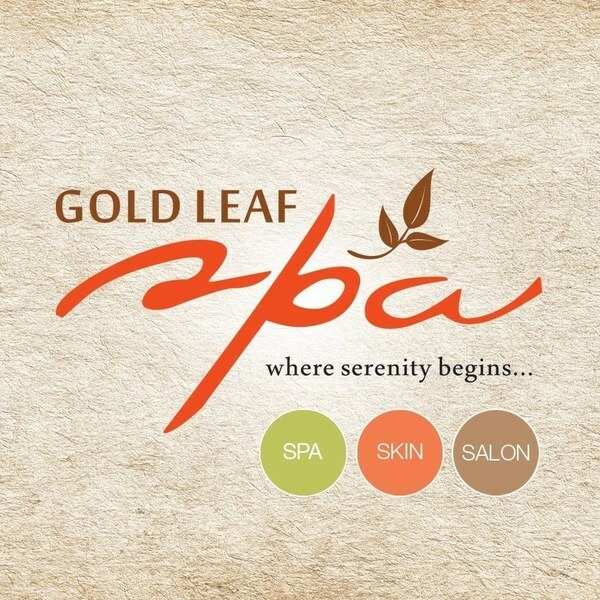 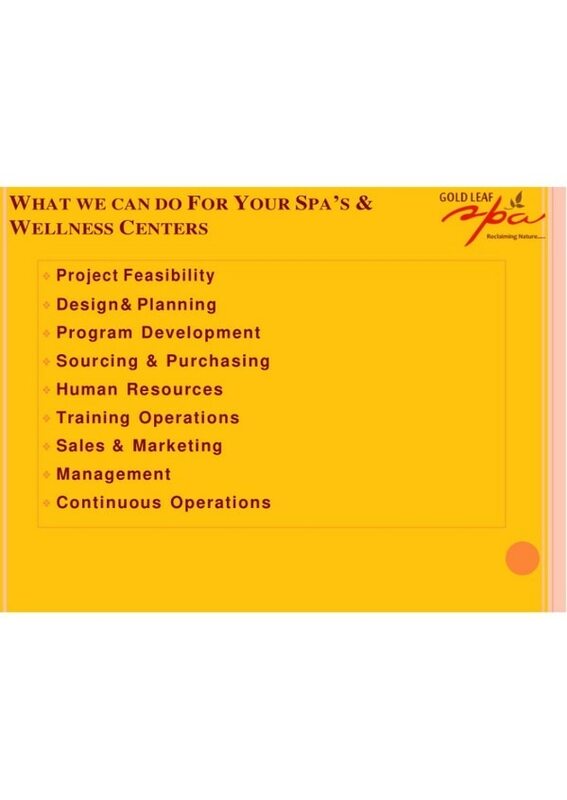 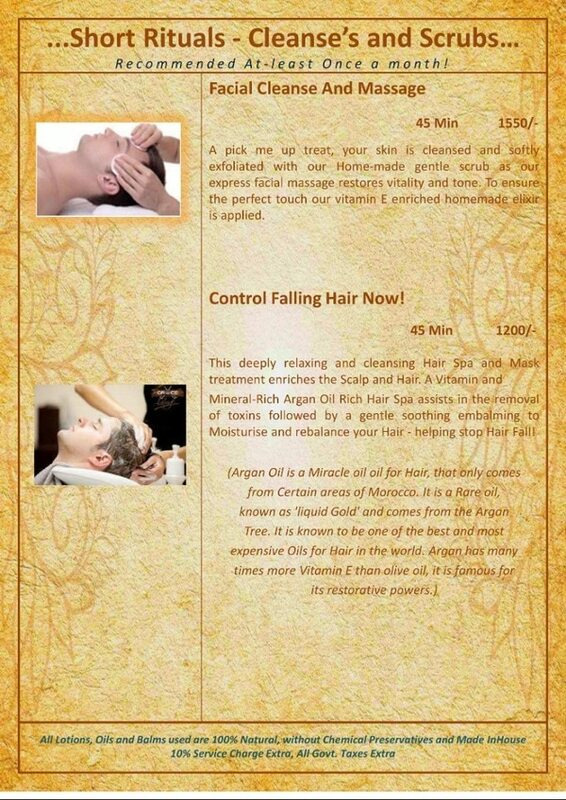 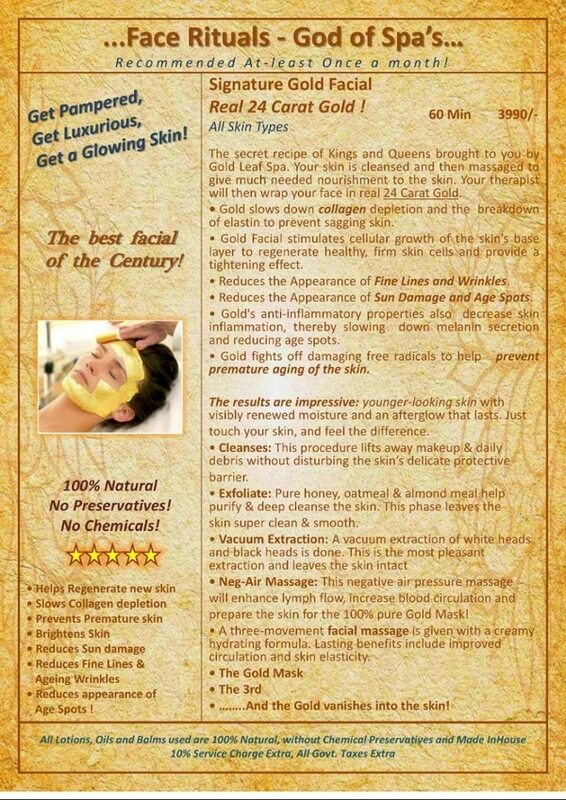 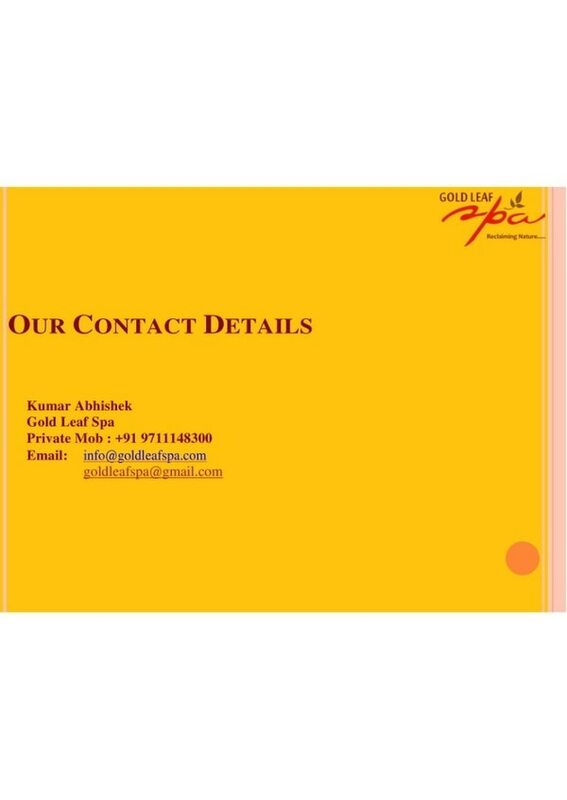 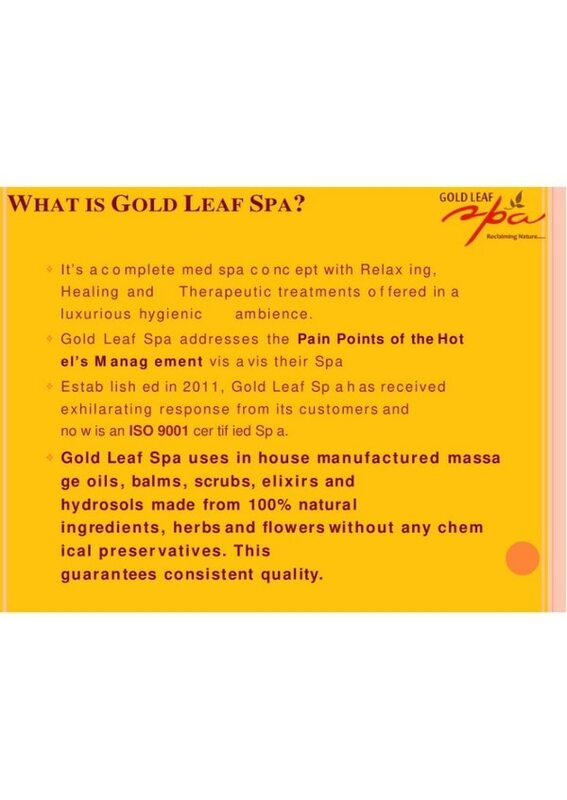 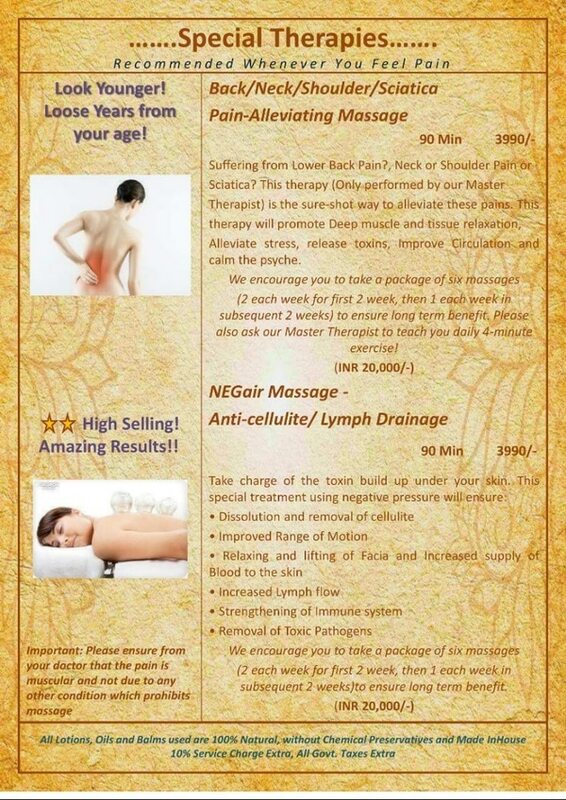 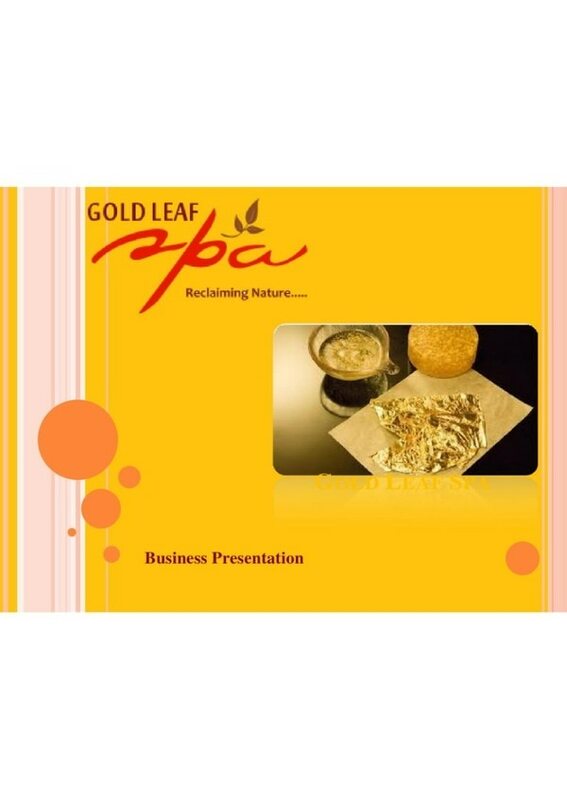 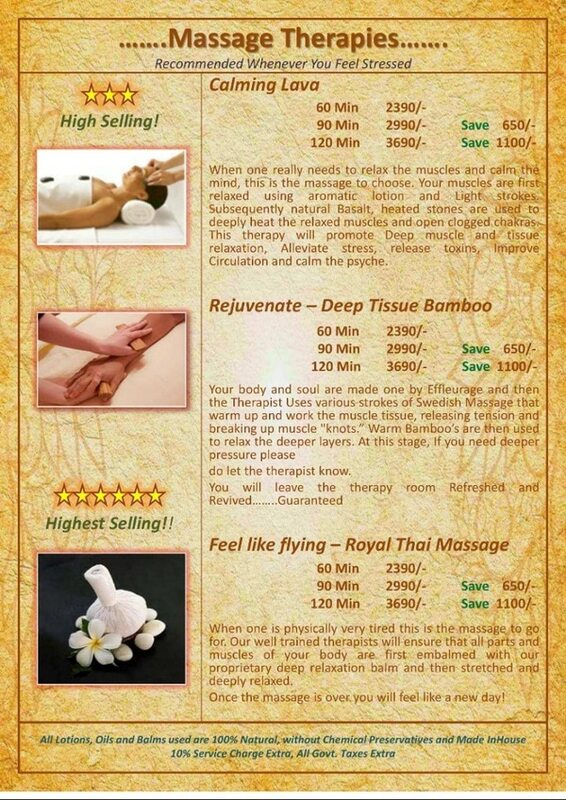 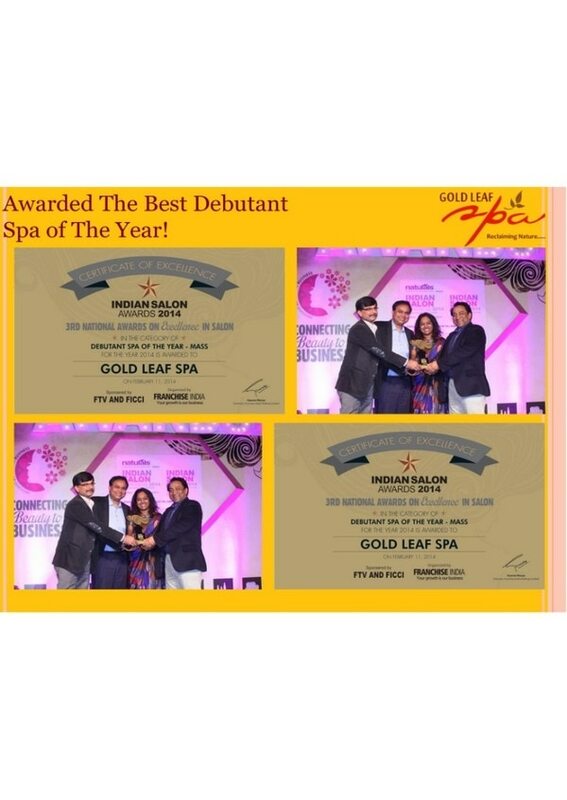 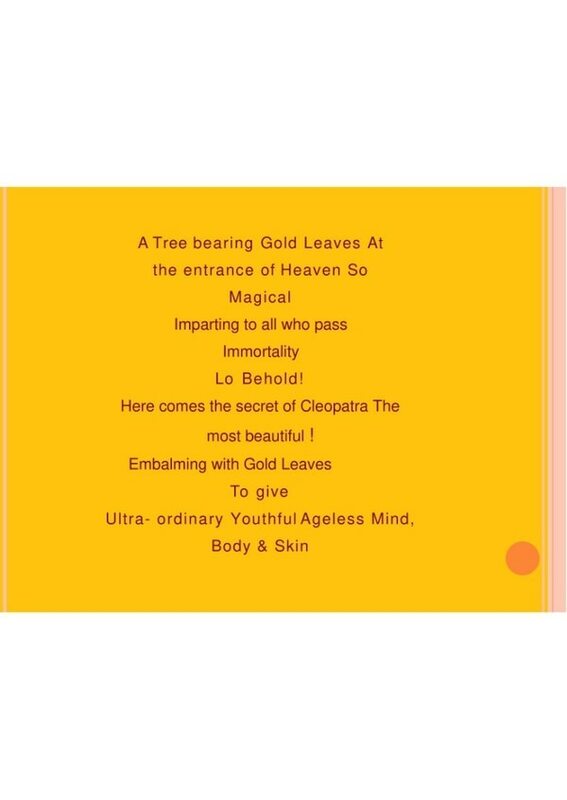 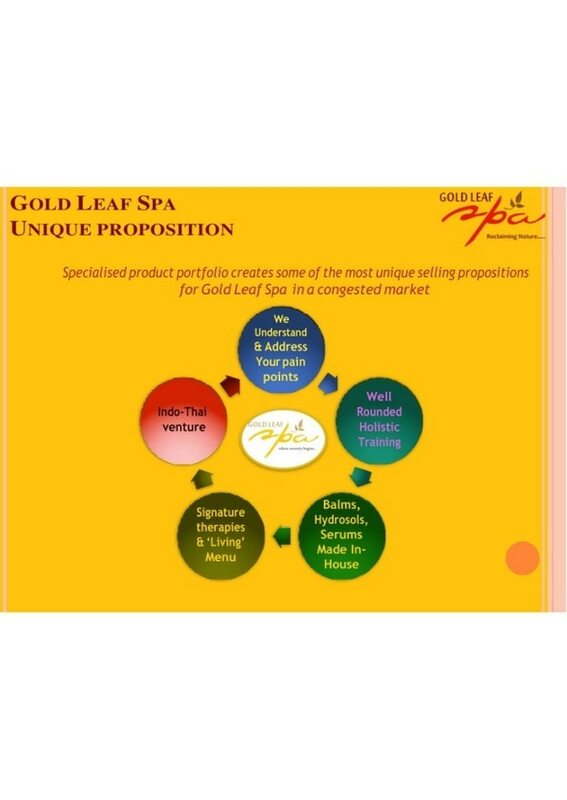 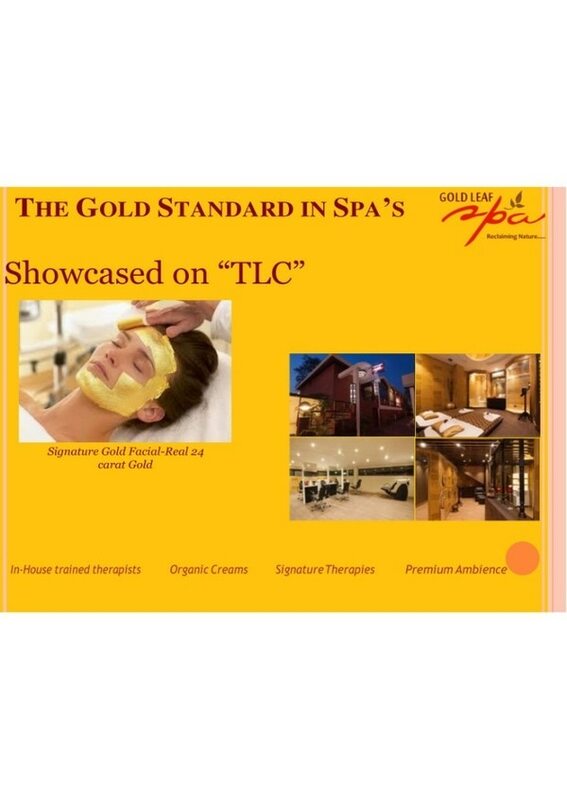 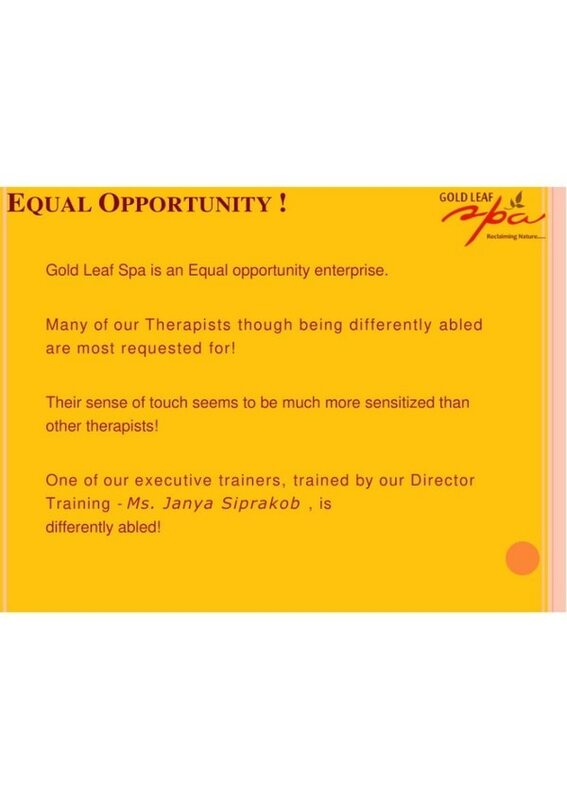 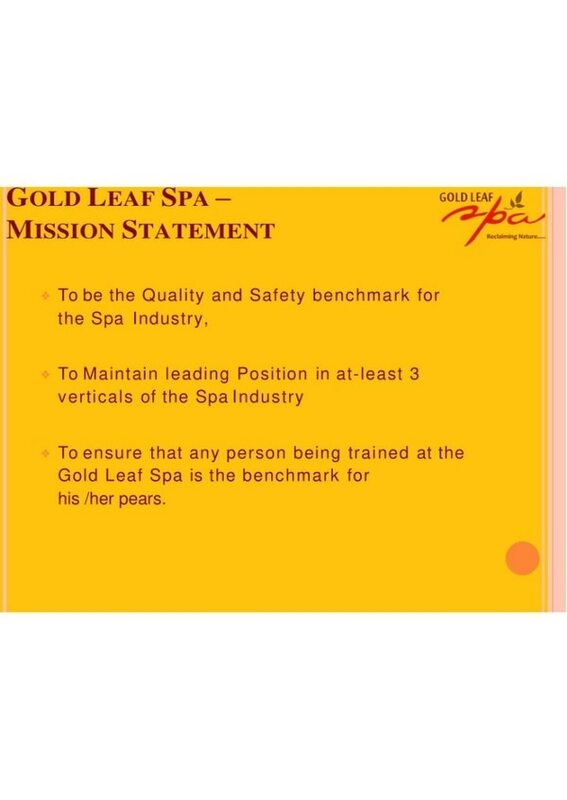 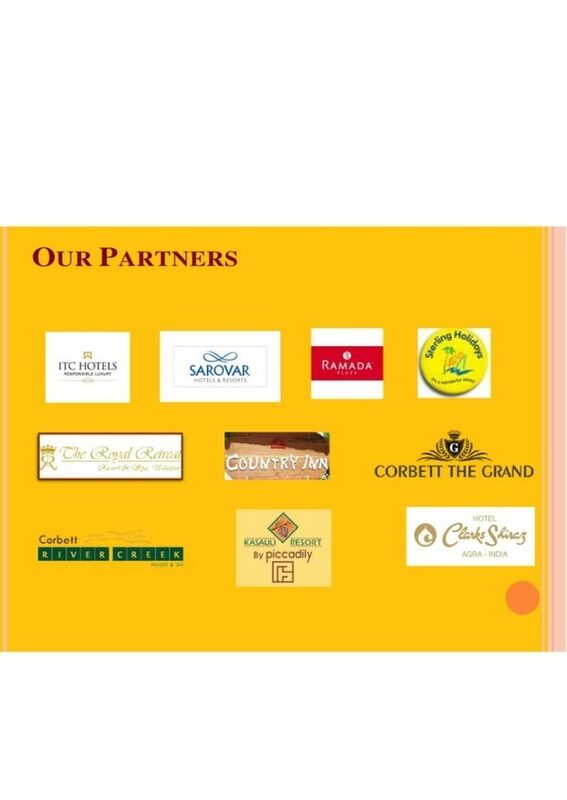 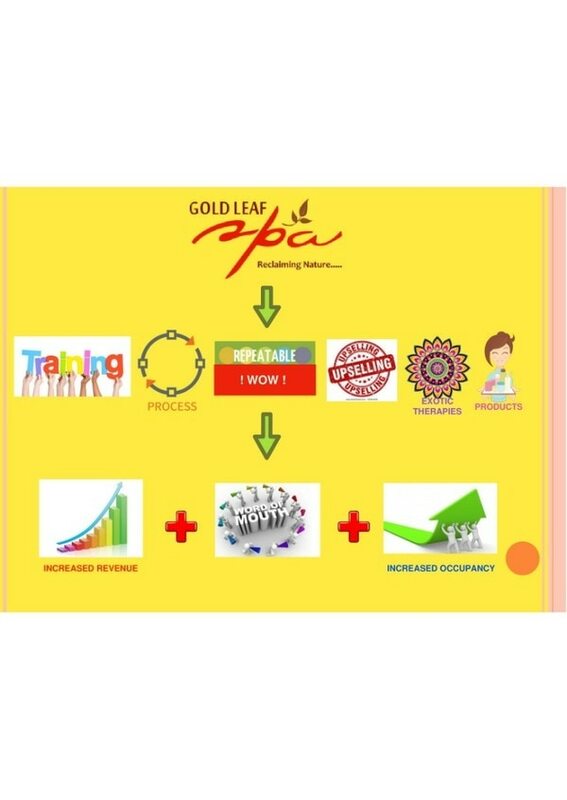 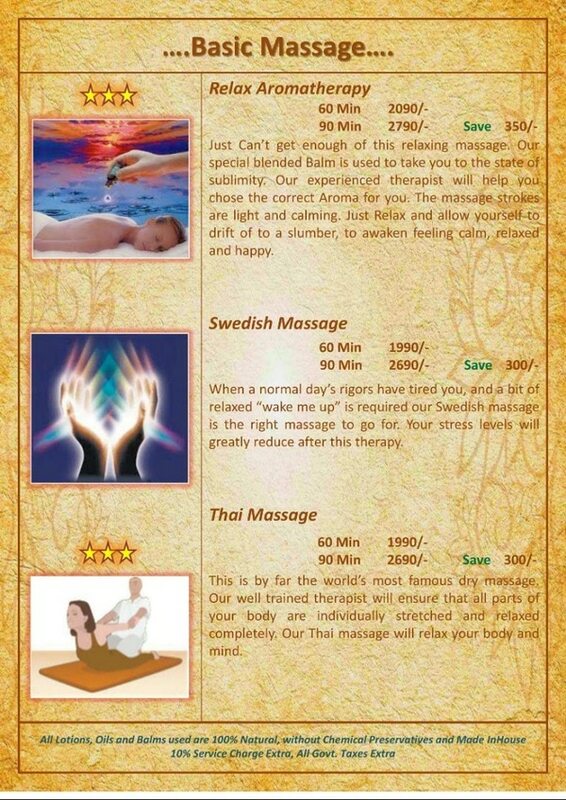 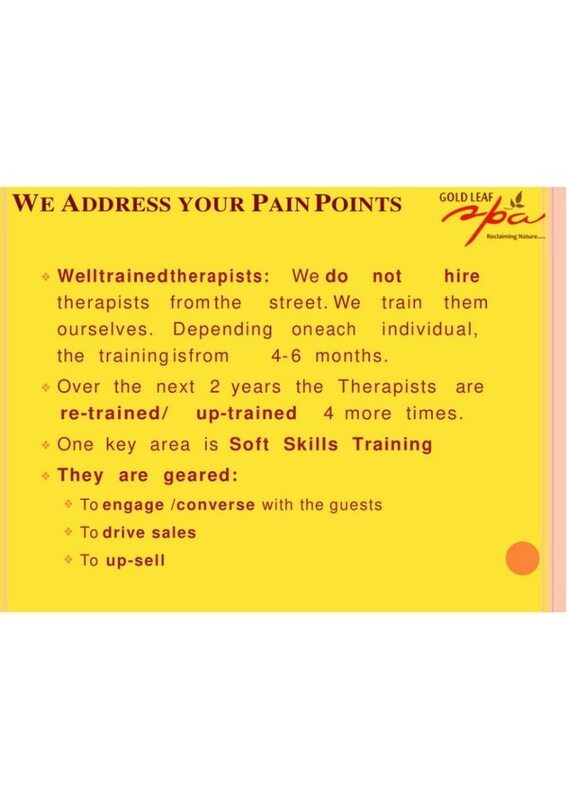 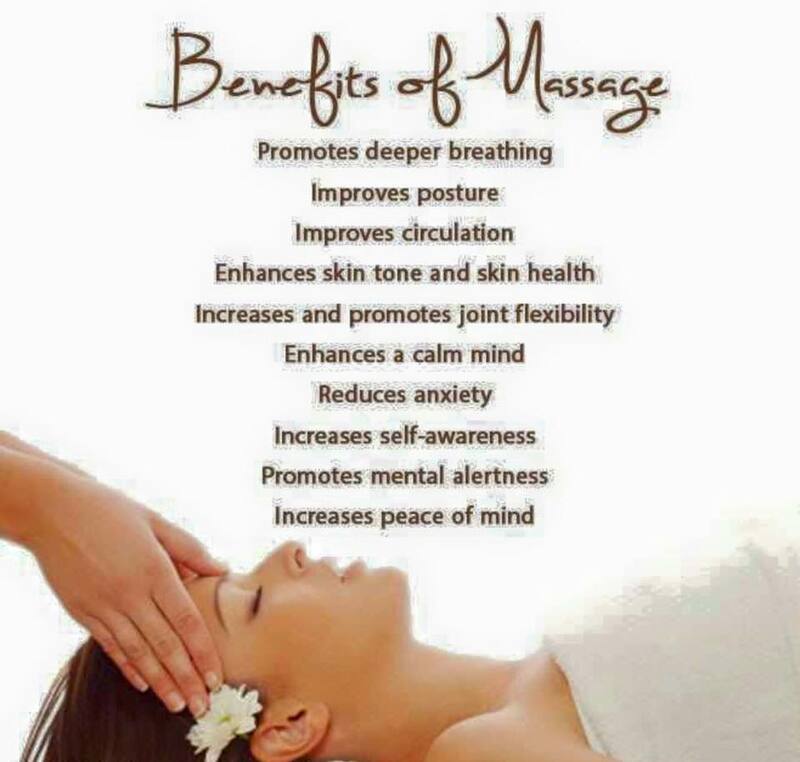 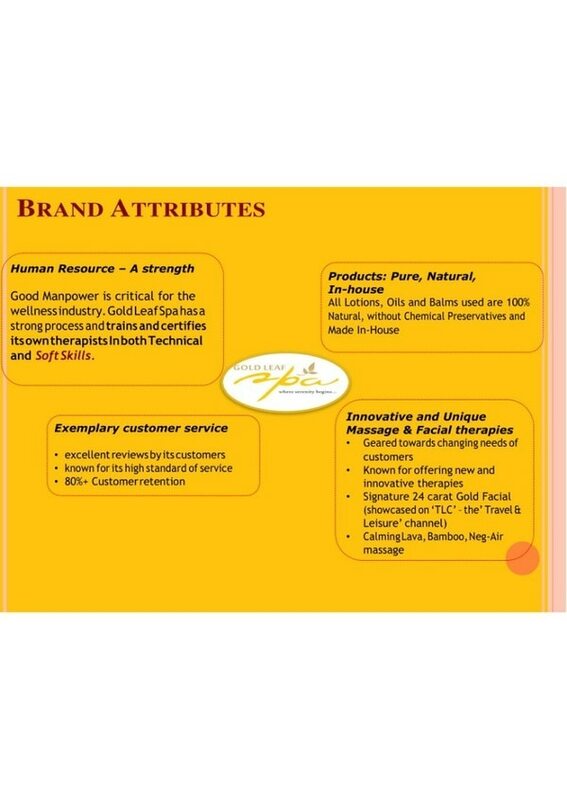 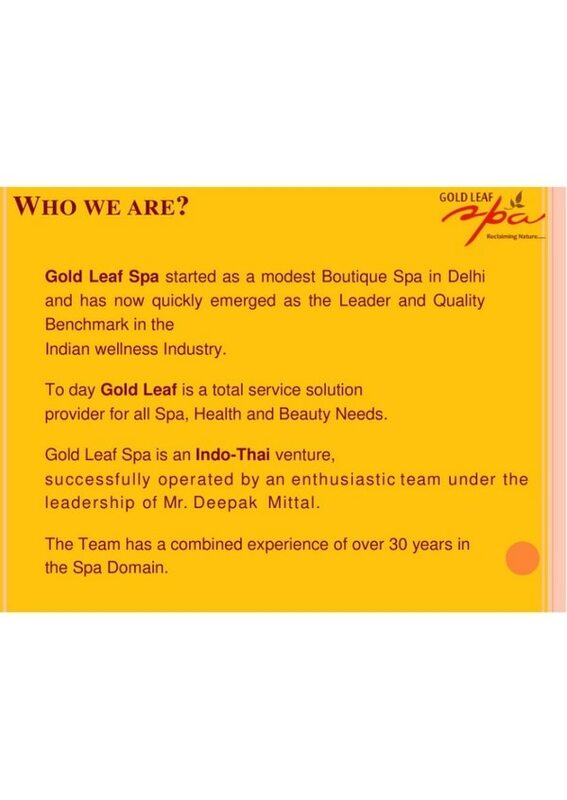 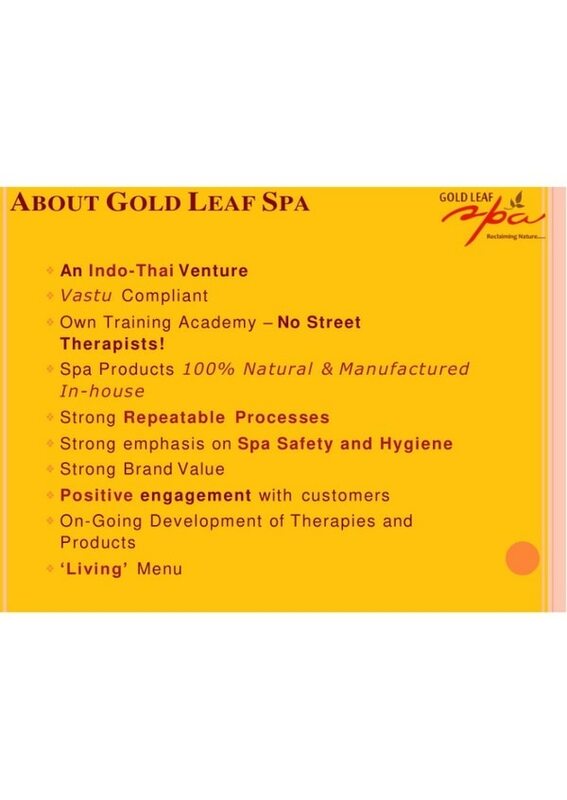 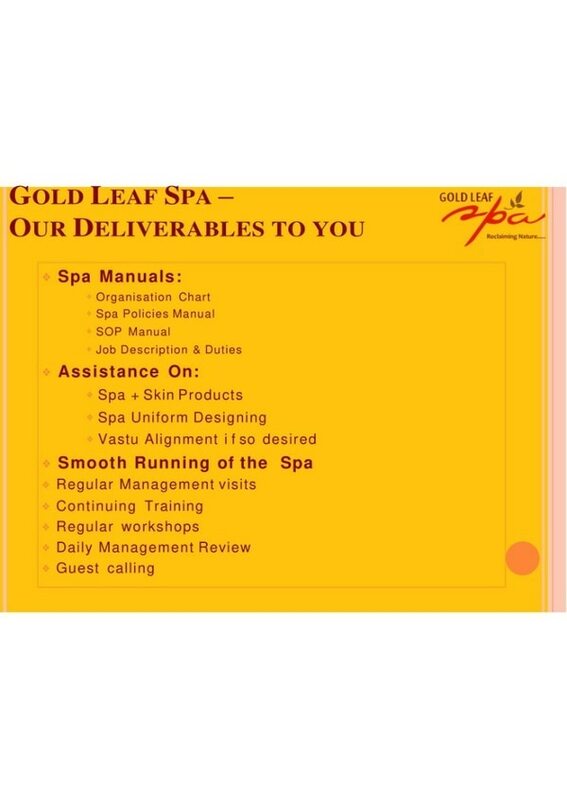 At Gold Leaf Spa, you will be in expert hands. 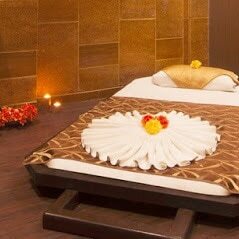 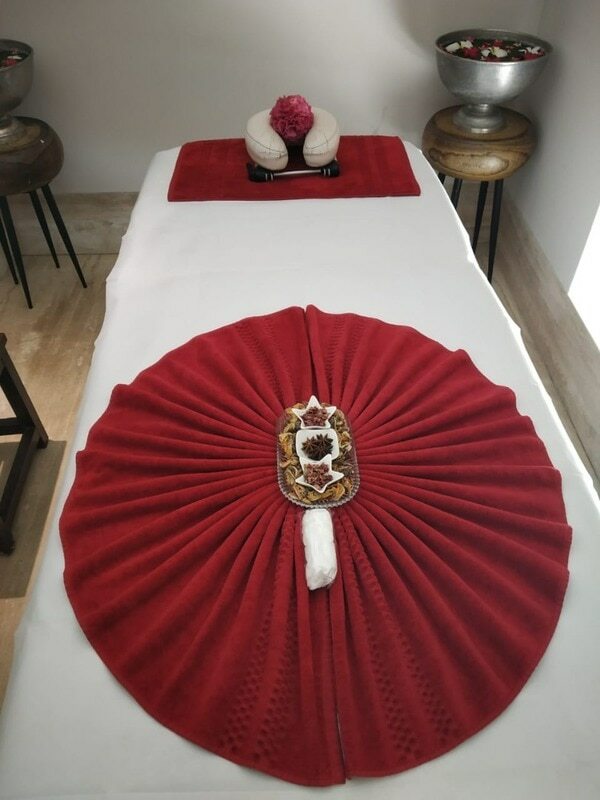 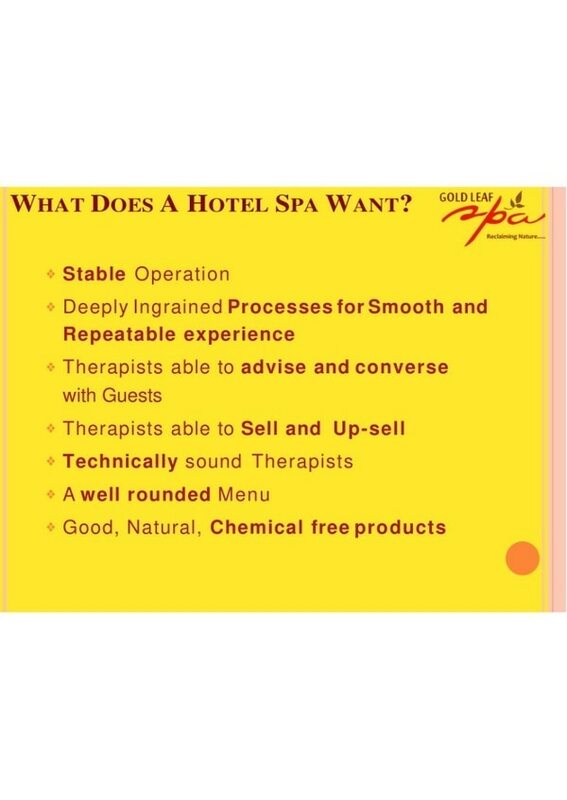 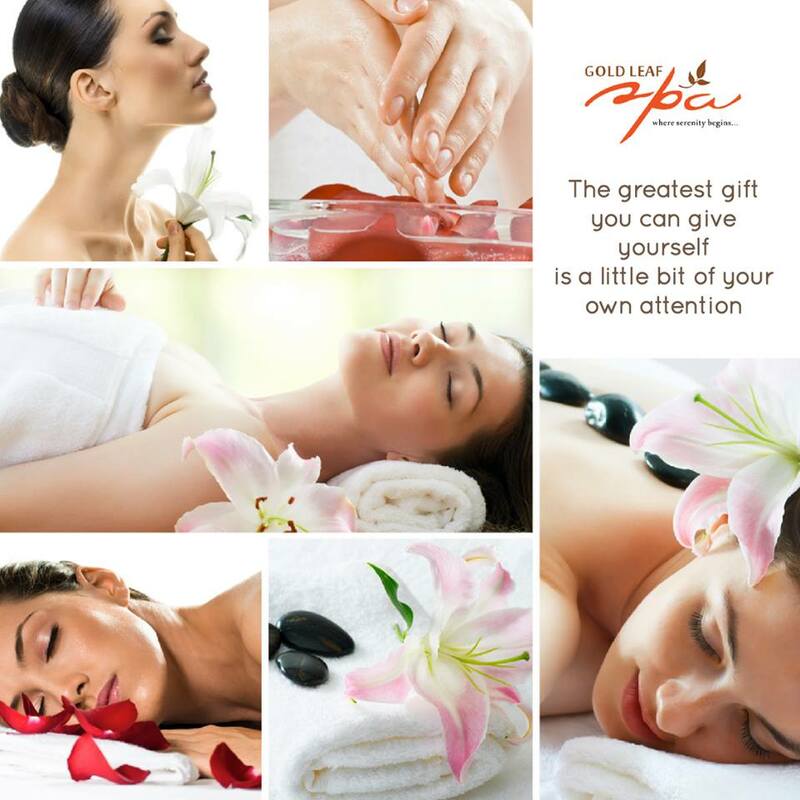 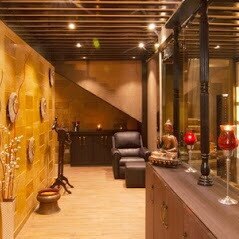 #SpaDay To make a reservation for Royal Thai Massage at our Spas at pas in Fortune Inn Grazia Ghaziabad & Noida, Gurgaon, Aeorcity, New Delhi, Bhimtal, Kasauli, Kufri, Udaipur, Agra, Sariska, Corbett, Marchula, Haridwar & Chandigarh.